Learn new, more complex patterns, shading and how to achieve a 3-D effect. 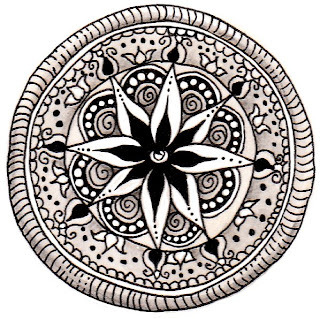 Basic Zentangle experience is required. Learn new patterns, share your own designs. Informal workshop with time to work on tiles and ask questions. Bring your kit. Other materials provided. 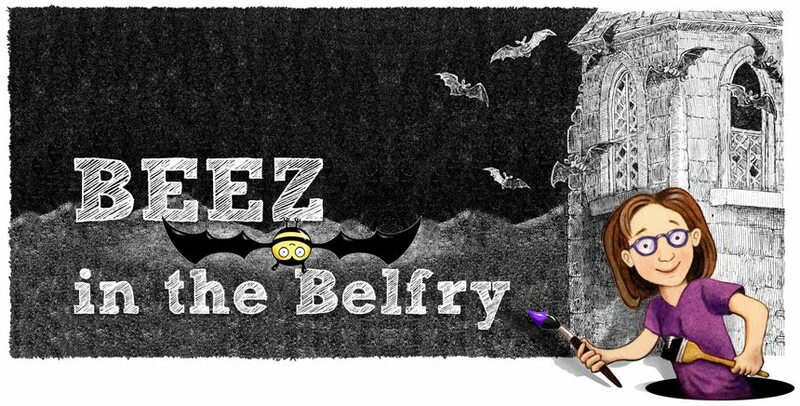 Workshops are held at The Belfry studio above Wingdoodle, in Warner, NH. The building is #19 on Main Street, in the center of town. For directions to Warner, please email Sandy at beezink@tds.net or call Wingdoodle at 603-456-3515. Please be aware that the studio is on the second floor and there is no elevator available. 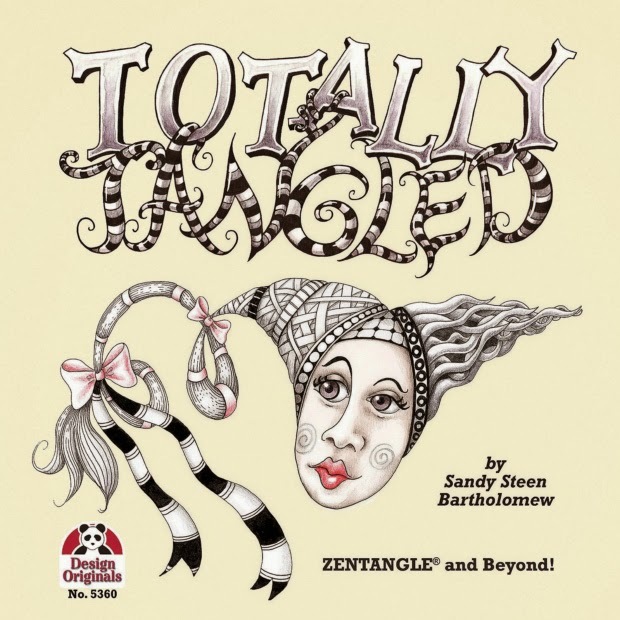 Sandy Steen Bartholomew is a Certified Zentangle Teacher, an illustrator, and a mixed-media artist. She also designs rubber stamps and paints furniture. To learn more, or see examples of her work, visit Beez Ink Studio online at www.BeezInkStudio.com.